Alicia Bogouslavsky is an American woman who became a Parisian in 1987. She joined Air France when Air France-KLM was created in 2004. 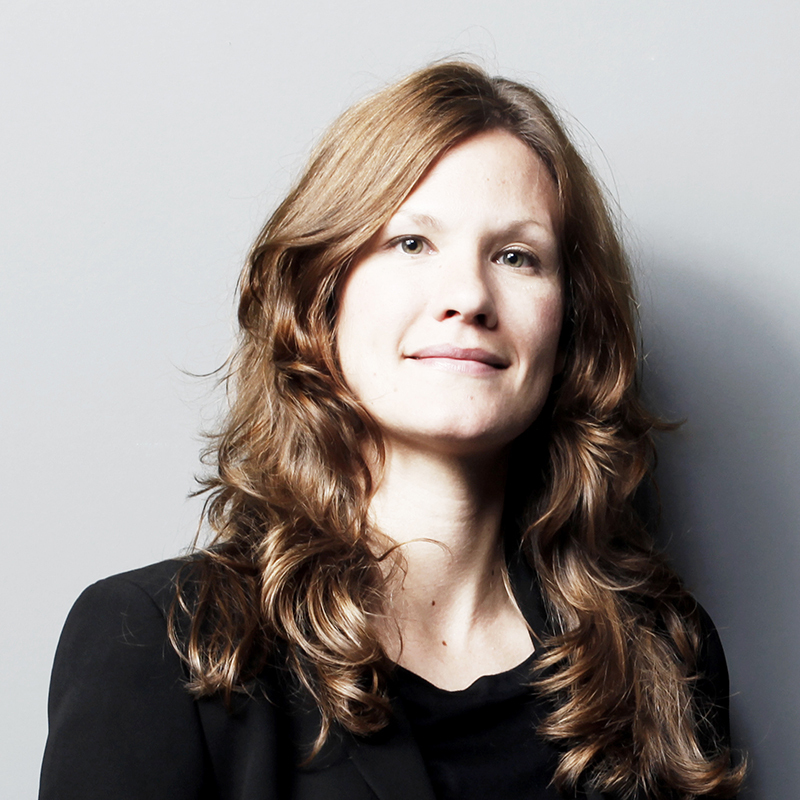 Founder of the Digital User Experience department (airfrance.com), she spent 8 years building the UX team in Digital before taking up the position of Design Manager of the Digital Factory of Air France in October 2018. Her skills are design strategy and design management. Based in Olapic’s European headquarters in London, Cabo is spearheading the company’s global expansion. Drawing on his extensive global consulting background, Cabo and his team successfully introduced Olapic’s earned content technology to the European market and have secured client partners including AllSaints, Karen Millen, L’Óreal, Pepe Jeans, and Tag Heuer. Born in Madrid, Cabo holds undergraduate degrees from Dublin City University and ICADE University and an MBA from the Columbia School of Business in New York City, where he and his co-founders received recognition and capital from the Eugene M. Lang Entrepreneurial Initiative Fund. 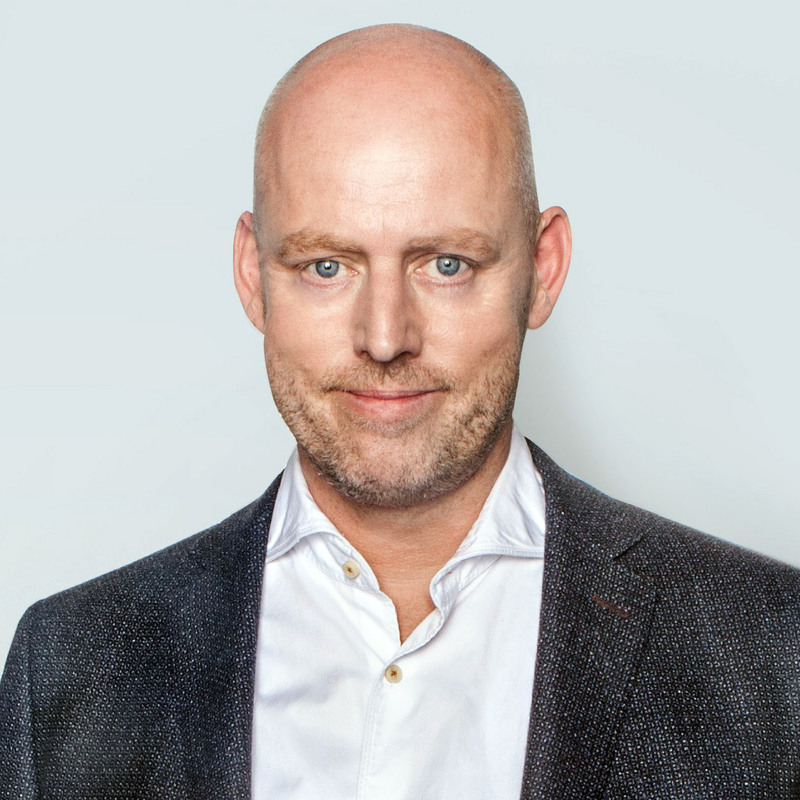 He previously worked as a management consultant at Roland Berger Strategy Consultants, leading technology innovation, marketing and sales projects for large, multi-national corporations. Cabo has been featured extensively in the press and is frequently invited to present at trade conferences on the future of e-commerce. Deeply planning on going to space before 2050, Markus is part of the leadership team at Strichpunkt – consistently pushing forward and further. 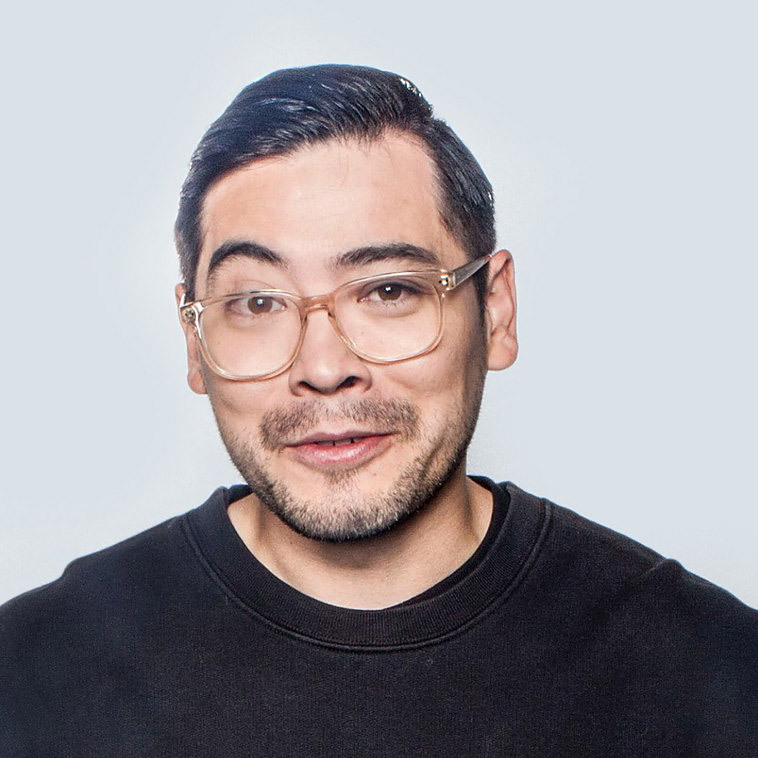 Having lived in more than ten countries and over a decade in Asia, his goal is fusing culture, strategy and creativity to always take the next step. 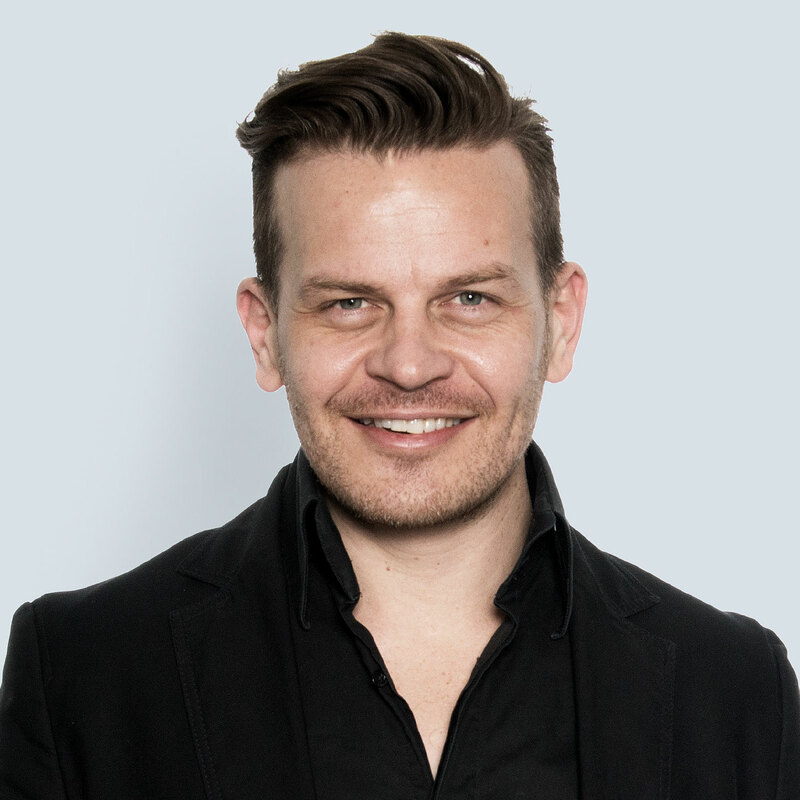 Before joining Strichpunkt in 2016, Markus worked as a senior partner for the renowned London strategy agency Truth Consulting. There he advised global clients such as Pepsi, Heathrow Airport and Barclays on issues of digital transformation and brand management. Previously, he headed the office of the management consultancy globeone in Beijing, where he was responsible in particular for strategy topics of major automotive brands such as VW. Since the beginning of the cooperation Markus has been leading the consulting and brand development of the Chinese E-Mobility Start-Up WM Motor, whose brand experience will be presented at the Brand Day in Zurich. 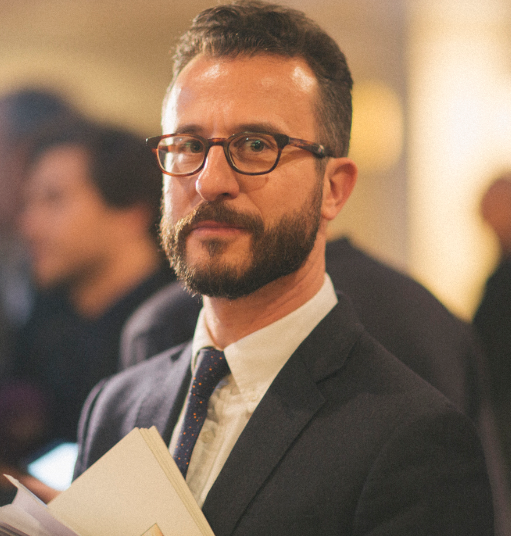 Angus Hyland is a creative director, designer and author. 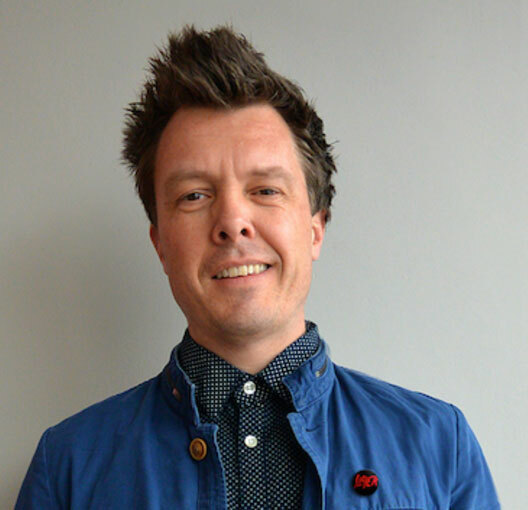 He has been named one of the UK’s top ten graphic designers by The Independent, and has received over a hundred creative awards, including five D&AD silver pencils. Past and current clients include Asprey, AkzoNobel, EAT., Eurosport, H&M, Maersk, Marimekko, Mills & Boon, Mulberry, Penguin, Rolls-Royce and Tate Modern. 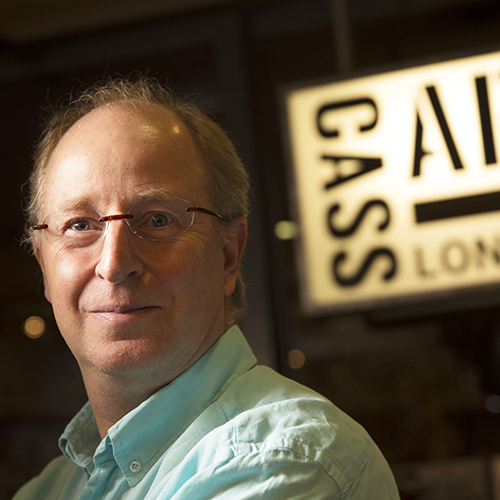 He has written nine books on art, illustration and design; and is an external consultant and creative director at both Laurence King Publishing and Cass Art. Born in 1982, Jessica Krier completed her degree as a Graduate Designer in Visual Communication at the Düsseldorf University of Applied Sciences in 2007. After working freelance, she joined KMS TEAM in 2008 and is now leading a team as Design Director. She has made significant contributions to the new visual identities of Bentley Motors, Canyon Bicycles, JINS, Schneider Schreibgeräte, Porsche and Porsche Motorsport, ŠKODA and Stemme with her work. The »luxury/lifestyle« and »transportation« sectors are especially fascinating for her. She finds inspiration in things both great and small – it is often the most absurd things that help her come up with great ideas. She is a member of the Art Directors Club Germany (ADC). 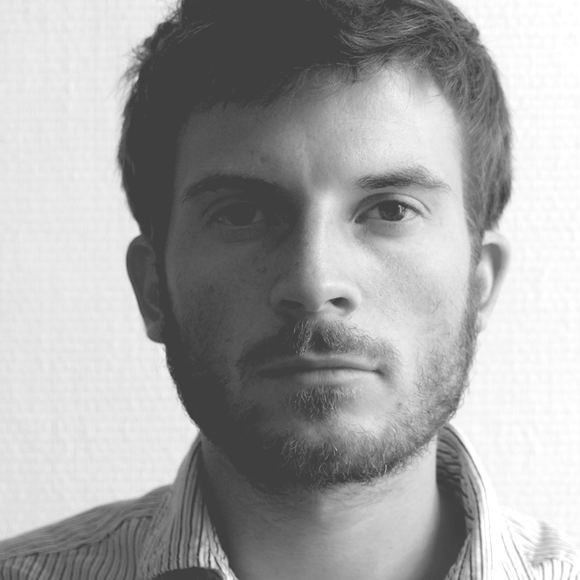 Thomas Laschet is a creative mind and sports enthusiast whose work involves a mix of branding, design and communication. In 2011, he joined Canyon Bicycles as a marketing intern. Today, he runs the in-house Brand Creative Studio as Team Manager, working with his team to develop Canyon’s brand campaigns. Thomas didn’t always take the easiest or most direct path in his career. After starting degree programs in law and IT, he honed his creative skills on the job and in correspondence courses in graphic design. 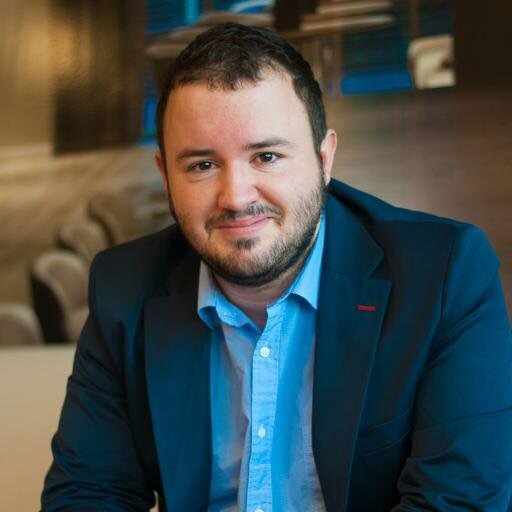 As Senior Vice-President Brand Content Marketing for Raffles, Orient Express, Fairmont, Sofitel, MGallery, Pullman & Swissôtel, Xavier Louyot is at the healm of the Luxury and Premium segment of the AccorHotels Group, the world’s leading hotel operator. Xavier joined AccorHotels in 2011 as brand leader for Pullman, and three years later he assumed his most recent role of Senior Vice President, Marketing Europe, Middle-East & Africa for the Sofitel, Pullman and MGallery brands His previous experience includes various Marketing and Communication positions with Le Méridien (Forte then Starwood Hotels & Resorts), Dolce Hotels & Resorts and Lucien Barrière. 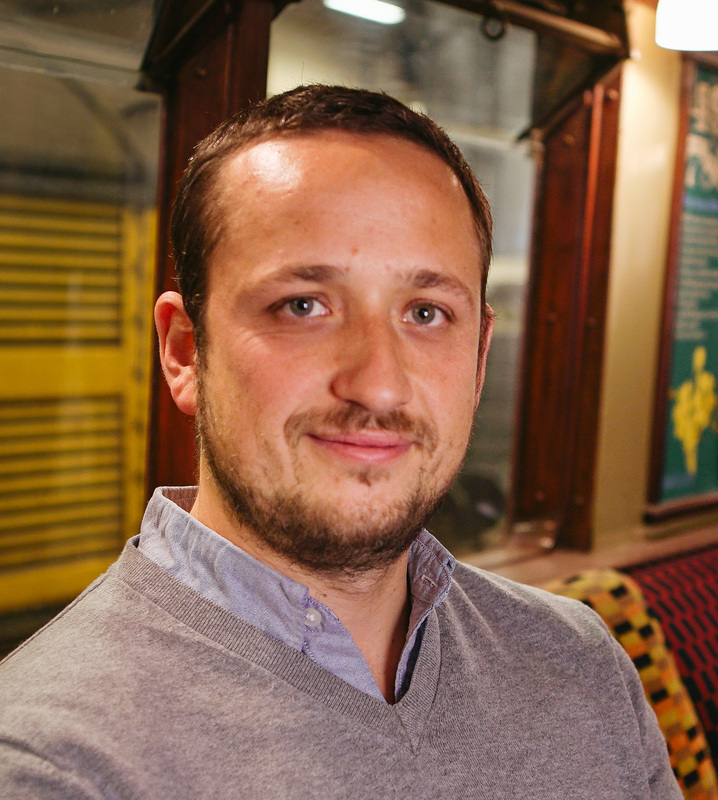 Xavier Louyot is a graduate of the Ecole Hôtelière de Paris and also has a Masters 2 in marketing from the IAE Business School of Lille University. Alex Mecklenburg has spent the majority of her professional life at global communications agencies like Ogilvy, Huge and Edelman where she helped built brands like Lufthansa, Unilever or GSK. 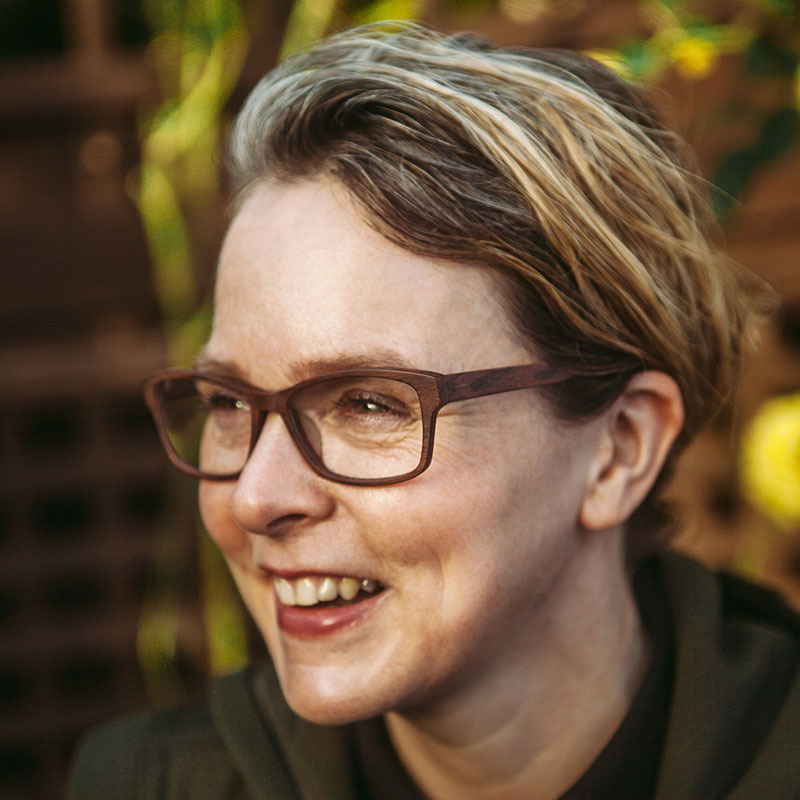 She is now working collaboratively across multiple initiatives and organisations: an Associate at the Digital Think Tank Doteveryone,Co-Founder of the Creative Business Consultancy Truth & Spectacle and Collaborator with the innovation studio Lola. A self-proclaimed innovation magpie, Alex has spent more than 20 years living in the purgatory of bleeding edge innovation. And for most of this time, she’s been on the quest to find the fulcrum of digital innovation – that place where service and product innovation strike the right balance between customer experience and operating complexity. In her keynote, Alex is exploring the many ways that our industry deals with innovation. She faces squarely up to questions like: when does challenge overbalance into provocation? Do Labs work? Why has maintenance got such a bad rap? And she will be bringing questions, problems and musings to the forum. 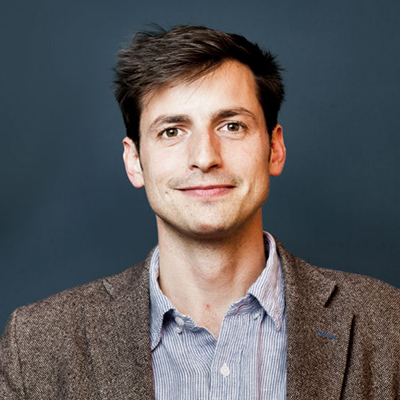 Thomas Michelbach has been the head of development for the Strichpunkt design agency since May of 2015. The firm, with offices in Stuttgart and Berlin, is among Germany’s largest design agencies. It has won numerous awards and his held a spot in the top ten creative ventures in Germany for more than a decade. Michelbach is head of the digital department, with responsibility for the technical implementation of Strichpunkt’s digital projects, such as websites, e-magazines, and apps. Additionally, he oversees the promotion and development of new digital opportunities and technical innovation. 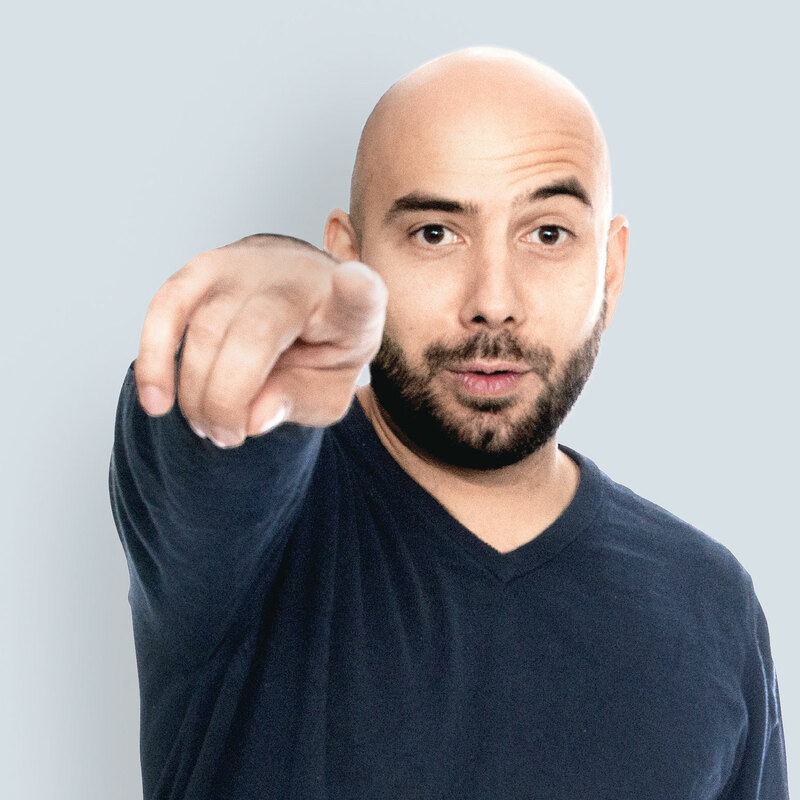 Before moving to Strichpunkt, Michelbach made his name as a co-founder of the NoMoreSleep agency. The automotive industry is undergoing a period of profound change. A process in which Audi leads the way and examines its image systematically from a digital perspective. Strichpunkt playes a key role in the development of the new digital brand experience and the corporate design. 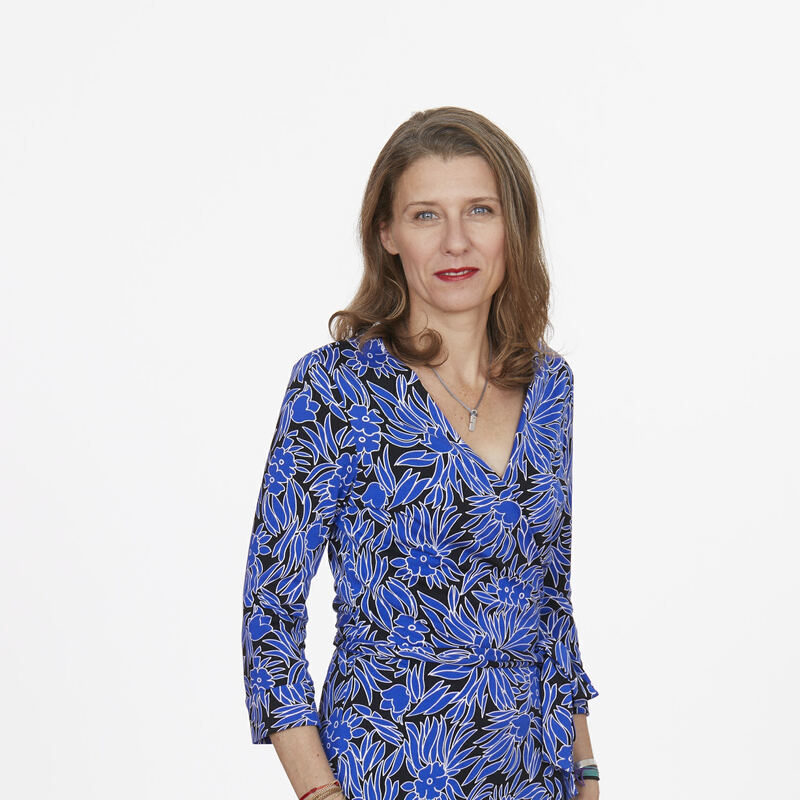 Agathe Mouly is Media and Communication Director of the SNCF brand. After 10 years spent in advertising agencies to support advertisers in their communication strategy and brand deployment, Agathe joined SFR in charge of brand communication and then was in charge of retail communication and operational marketing for the SFR group. 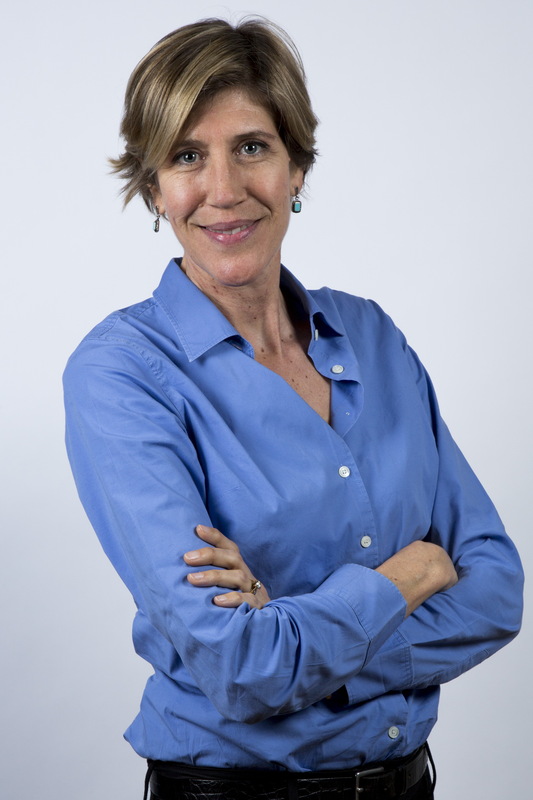 At SNCF since 2016, Agathe Mouly has been leading the advertising and media communication strategy for the SNCF Group. With 5 million passengers a day, SNCF is the most mediatized company in France, SNCF is at the heart of French conversations. Agathe Mouly is supporting the digital transformation of SNCF Group’s communication with the launch of the SNCF Social Room in 2016 or the redesign on SNCF.COM site in 2018. Alex is the founder and creative director of Lovers, a design collective that helps people express ideas and messages. Built specifically to align designers with challenges that stir them, the group carefully maps its individual personalities and ambitions to diverse projects. The approach is enjoyed by clients as broad as Greenpeace, the V&A, the NSPCC, Dishoom, the Mayor of Greater Manchester, Oxford University and others. The pollution of our oceans by waste plastic is one of the largest issues we face as a planet. Marcela and Alex explain how they have created a distinct visual identity for campaign communications addressing this global challenge, employing the power of design to help drive urgent change. 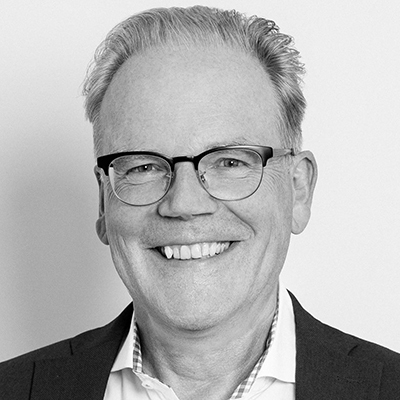 Jochen Rädeker is co-founder and managing partner of the design agency Strichpunkt, headquartered in Stuttgart and Berlin. As one of the largest design offices in Germany, Strichpunkt has held its own as one of the most awarded design studios, placing consistently amongst the top 10 creative rankings for over a decade. In 2013, alongside with Kirsten Dietz, he created the Berlin-based design label “TYPE HYPE”. Rädeker is internationally in demand as speaker, author, juror, columnist and featured presenter of lectures and seminars. 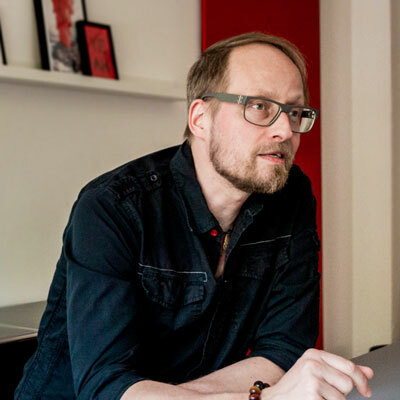 In addition, Rädeker divides his time inspiring and motivating the young designers of the future, as professor for Corporate Identity and Corporate Design at Constance University of Applied Sciences. Marc Rouault was born in Bretagne in the north-west of France, studied here and there and also in the Netherlands where they know a bit about type. In the meantime worked in a design agency called W and located in Paris. Now works for various agencies and for himself on typefaces. 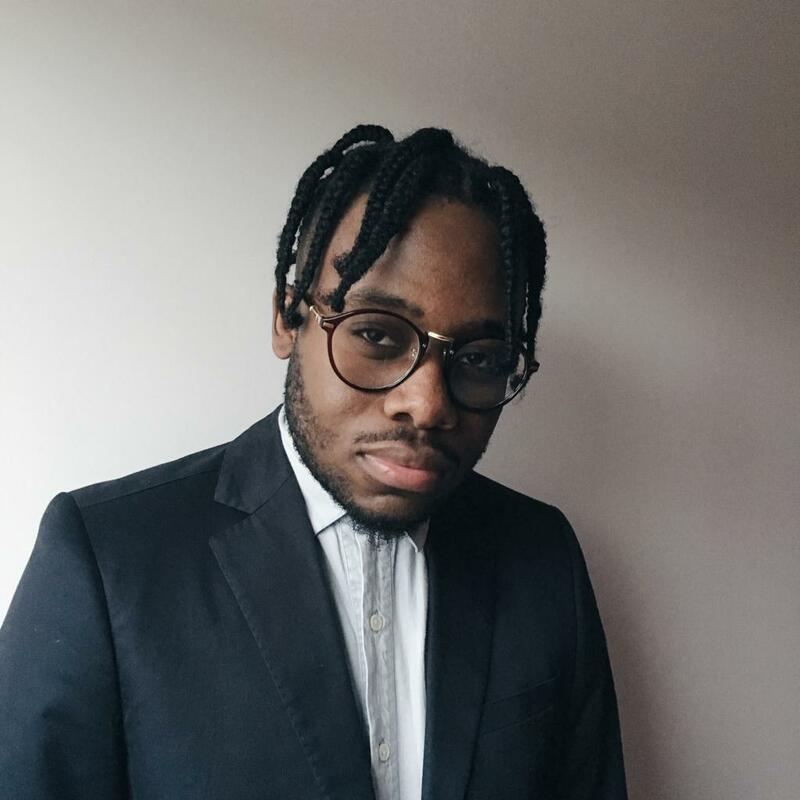 Born in The Hague, Netherlands, Cedric Tabapsi moved to Lille, north of France at the age of 5 and studied between France, Portugal and the USA until he graduated in Digital Marketing and Project Management at SKEMA Business School. Cedric has a hybrid digital marketer profile. Starting doing graphic design, creative direction and production for online magazines, music festivals and luxury/fashion labels, he diverted into communications and digital marketing in the cosmetics business with a more technological approach. Cedric joined L’Oréal in 2016. Marcela is a passionate designer and creative comms specialist interested in the role of design, art and creativity in facilitating and empowering positive change. 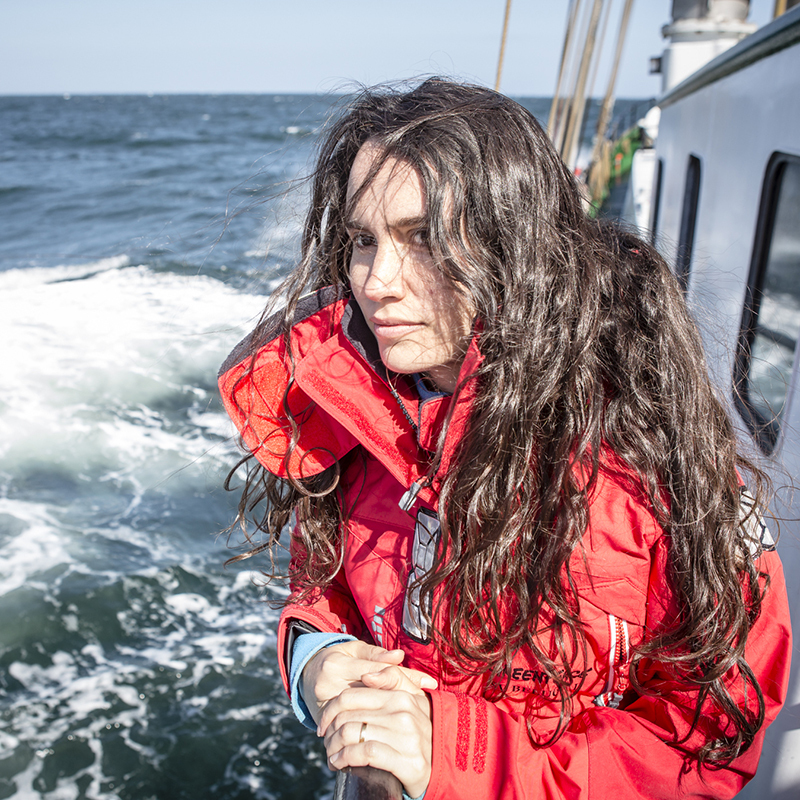 Marcela is part of the Art and Editorial team at Greenpeace UK helping translate complex environmental issues into clear and powerful communications. The team also leads collaborations with creative practitioners, artists and agencies. Richard Turley was born in 1976 in Bristol in the UK. Left to do Businessweek with grids and type and stuff then did some MTV work. Before that and even after, did some magazines and newspapers. Then did advertising sort of and logos and stuff at Wieden+Kennedy all round the world, but lives in New York and is going grey. Malou Verlomme is French typeface designer. Since 2016 he’s been working for Monotype UK. He has a Graphic Design degree from l’École Duperré in Paris, and an MA in Typeface Design from the University of Reading. His typeface Camille has the honor of being part of the collection at France’s Centre National des Arts Plastiques (CNAP). His typefaces include Ecam and Totem published with the foundry LongType, which he co-founded in 2012. In 2016 he designed the Johnston100 for TfL, London’s new underground typeface. How does an Australian find himself working for a German design agency with an e-mobility client based in China? Well, thankfully design is an international language, and this has allowed James West to travel the world over the course of his 18 year career. From Melbourne and Sydney, to San Francisco, Amsterdam, Berlin and Stuttgart. 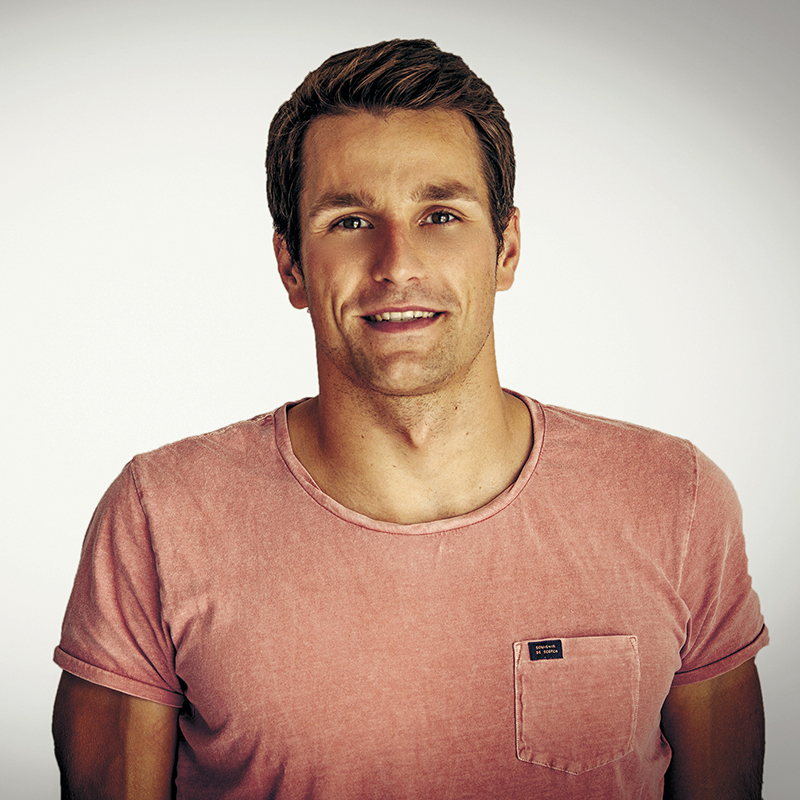 In this time, James has been fortunate enough to work with a number of international brands including Hyundai, Virgin, Huawei, The Red Cross, HTC, Vodafone and Nike. 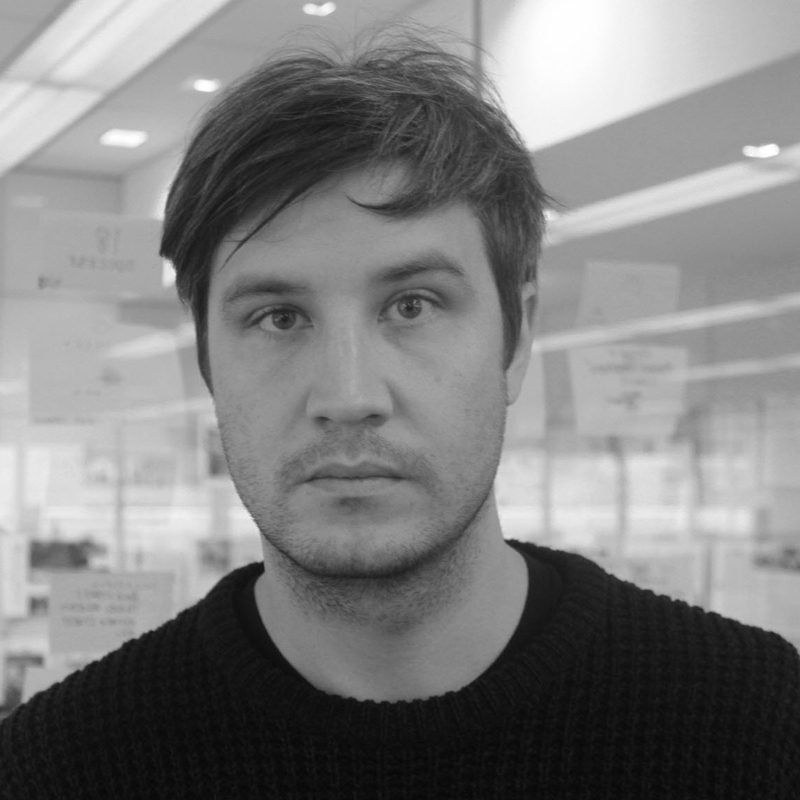 James is currently Senior Art Director on the Weltmeister account at Strichpunkt, overseeing a talented team of creatives across three offices and two time zones. Born in 1954, Siebert studied physics in Frankfurt. After receiving his degree in 1985, he worked as a science journalist, wrote his first book and moved from Frankfurt to Hamburg. There he co-founded the graphics magazine PAGE in 1986, and ran it as editor-in-chief until 1991, when he moved to Berlin. 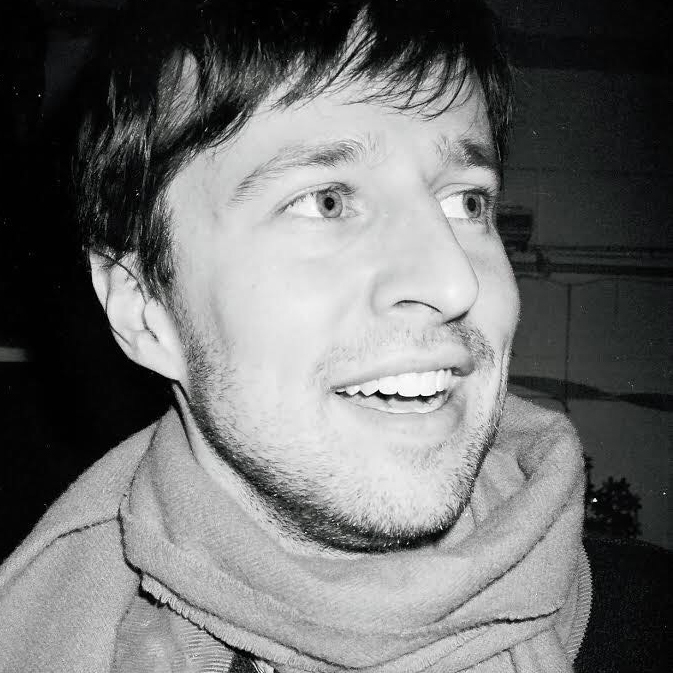 In Berlin, Siebert initially worked for two years for FSI FontShop International, where he published the first FontFonts, FUSE and the FontBook. 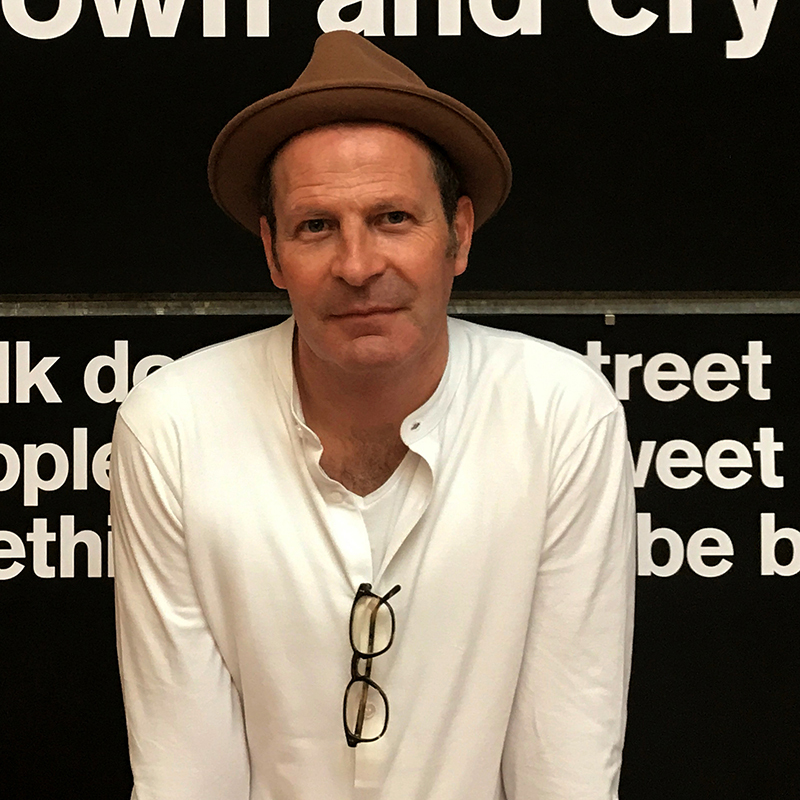 In 1993, he took over marketing for FontShop Deutschland and in 1996, organised the first TYPO design conference; he started the Fontblog in 2004, and then in 2011, Creative Morning Berlin, as well as the TYPO offshoots in London and San Francisco. TYPO Days followed a year later. Since the autumn of 2014, he has been responsible for the German-language marketing for Monotype GmbH and initiated TYPO Labs and Brand Days.